The Legal Rhetoric Program is the largest program at AUWCL and is widely recognized for its commitment to excellence in teaching. It introduces students to principles of legal research, writing, analysis, and citation, as well as written and oral advocacy. Utilizing smaller class sizes, students are immersed in a highly-interactive learning environment that includes simulated client interviews, mock oral arguments, and facilitated group work. The Legal Rhetoric course introduces students to principles of legal research, writing, analysis, and citation, as well as written and oral advocacy. The classroom environment is designed to be a highly interactive learning environment, including simulated client interviews, mock oral arguments, and facilitated group work. The course is designed to teach students four things: (1) to select writing strategies that will produce effective (“good”) documents; (2) to write legal analysis and legal argument; (3) to write specific kinds of legal documents (office memos, client advice letters, briefs); and (4) to identify, find, analyze, and use legal authority. 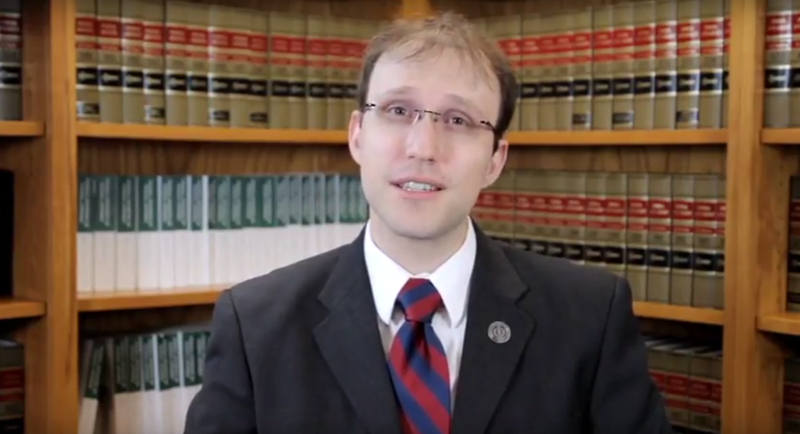 Former students explain how the Legal Rhetoric Program prepared them for their legal careers.